A loan of $900 helped a member to buy potash and insecticide for her farmland. 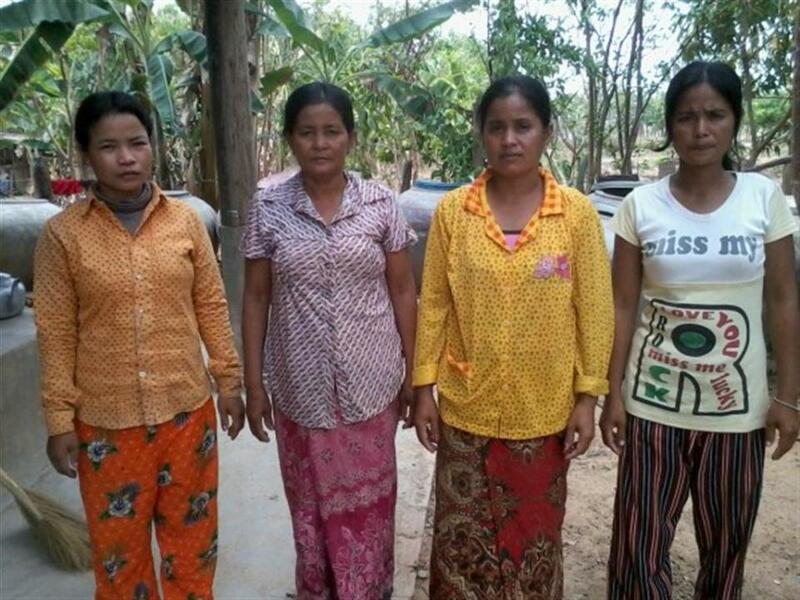 A mother of three from Battambang province, Huoch is 32 years old and a local farmer in the area. Huoch's primary income-generating business is rice growing on four hectares, while her secondary business in selling grocery items on a small scale. Her 10 years in rice growing have enabled her to earn up to 31,000 KHR per day. Having repaid her previous loan, Huoch is requesting her second loan from Kiva partner VisionFund as the leader of a group of four. She will use her loan portion to buy potash and insecticide for her farmland, purchases she hopes will result in a good crop yield.